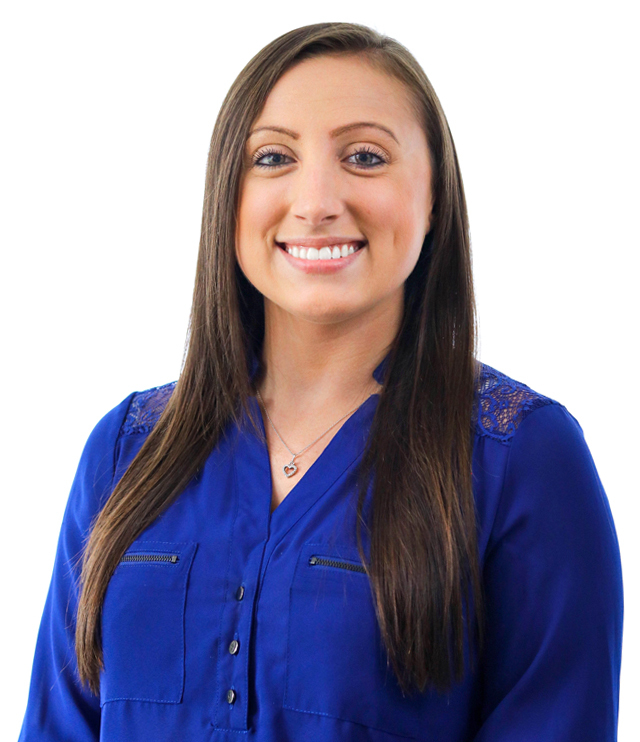 Kristen Czerepusko, Marketing Assistant kczerepusko@paradigm-md.com Link I’ve always been told I have an eye for detail and I am known to be extremely organized as well as a great multi-tasker. My ongoing desire for success and learning has lead me to my current position today here at Paradigm Marketing & Design as a Marketing Assistant. I’ve always been told I have an eye for detail and I am known to be extremely organized as well as a great multi-tasker. My ongoing desire for success and learning has lead me to my current position today here at Paradigm Marketing & Design as a Marketing Assistant. I’ll be honest in mentioning that I did not always know what I wanted to do when I grew up–but I knew I wanted to do something I loved. On my journey as a first-generation college student, I knew I needed to make my family proud and make something of myself. Through my experience at Seton Hall University, I was able to realize that marketing and digital advertising could be more than a passion, but rather the start of my career. As a millennial, social media and digital advertising has been a very prominent aspect for much of the entirety of my life. The possibilities within this new era of digital marketing are endless and exponentially growing. The creativity, as well as the personalization and customization of each individual post, is what automatically drew me into my pursuit of a career in marketing. As Marketing Assistant, I am responsible for supporting our social media and digital marketing team, while also working diligently and closely with clients to meet their goals and expectations. Kristen enjoys reading Harry Potter on her free time and loves watching horror movies.